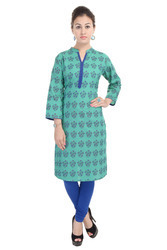 Manufacturer of a wide range of products which include cotton printed kurti, printed kurti and mustard printed kurti. 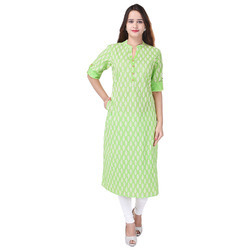 We are one of the most prominent names of the industry engaged in manufacturing, supplying, wholesaling and exporting exclusive Kurti. We provide in bulk Quantity only. 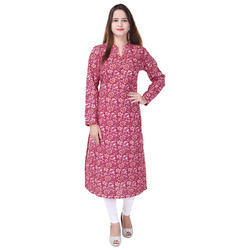 We are one of the most prominent names of the industry engaged in manufacturing, supplying, wholesaling and exporting exclusive Mustard Printed Kurti.We provide in bulk Quantity only.